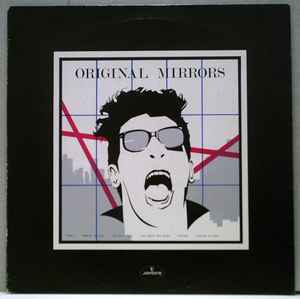 Fantastic New Wave with touches of early Spandau Ballet (Journeys To Glory) combined with Alternative TV (Strange Kicks). This band are probably most notable for the fact that Ian Broudie would gain fame in the UK over a decade later as part of The Lightning Seeds. They're really worth investigating for their music, regardless of any future success.